Safeguarding UK airfields from housing development is back on Government’s agenda, after a crucial intervention by the All-Party Parliamentary Group (APPG) for General Aviation. 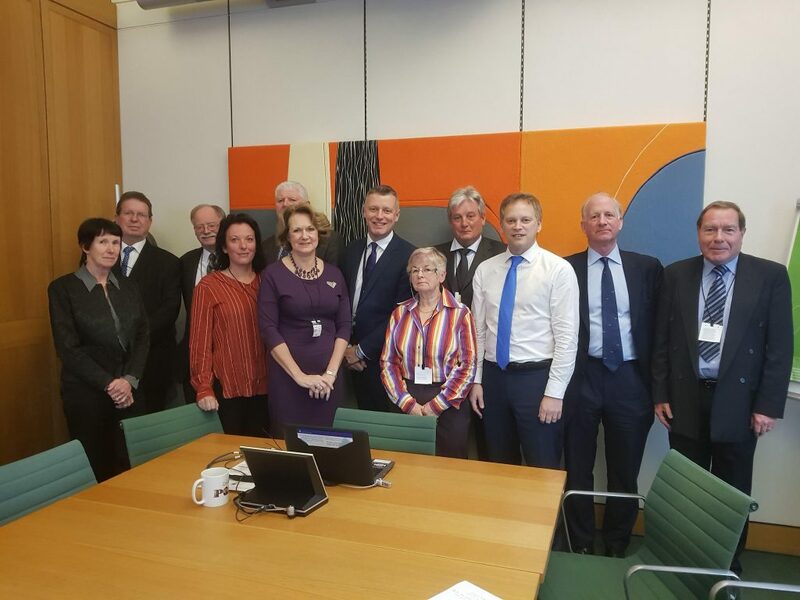 The APPG for General Aviation, formed last February, has quickly grown to become one of the largest parliamentary groups in Whitehall and has been active in rolling out initiatives to support the General Aviation sector. Consisting of 124 cross-party MPs and Peers, including 17 Privy Councillors, nine former Cabinet ministers, three former Transport Ministers and one current Party Leader, the APPG is clearly a powerful lobbying group and, whilst having no legislative power, it has arguably already begun to achieve more during its short existence than many hard working aviation interest groups have managed in decades. The Litmus test for the APPG is its stated goal to have safeguarding for GA airfields reinstated into Government planning policy guidance. This safeguarding has been missing for the last 15 years after it was removed by an apparent ‘administrative error’ which, despite promises to the contrary, was never corrected. 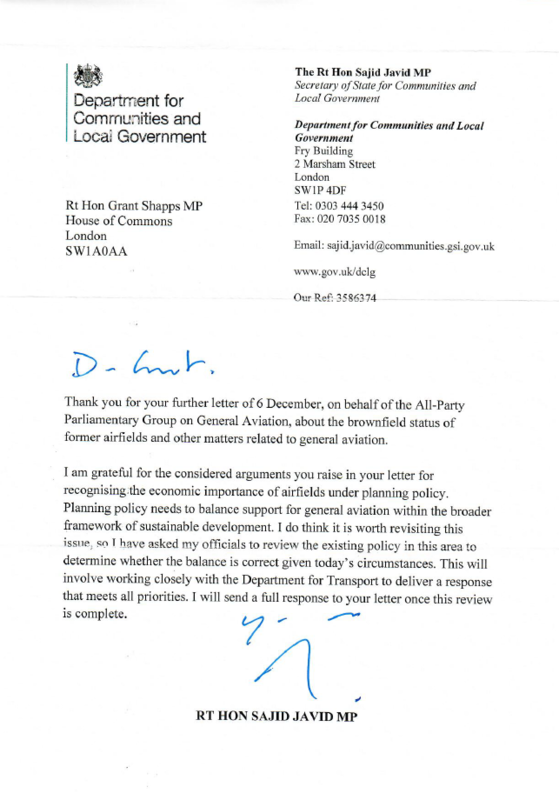 In September last year, Grant Shapps MP, Chair of the all-party group, wrote to Sajid Javid MP, the Secretary of State for Communities and Local Government, asking for planning policy for airfields to revisited. Mr Javid’s initial response was dismissive, however, stating that the current brownfield land classification of airfields – making them eligible for housing development – was not worth revisiting as other measures such as the Aviation Policy Framework provided sufficient safeguarding; a not unusual response, according to industry lobbying groups. “I understand your argument for not classifying airfields as brownfield land. This is something that we have considered carefully, but on balance we think that the current approach remains appropriate,” wrote Mr Javid. “With airfields classified as brownfield land, there is now irrefutable evidence that Local Authorities are seeing any airfield site in its entirety as suitable for development. Indeed, airfields with large acreage are seen as prime sites for new development. 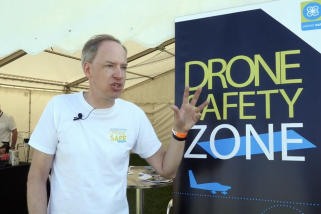 Airfields such as Redhill Aerodrome in Surrey, Deenethorpe Airfield in Northamptonshire and Long Martson Airfield in Stratford-Upon-Avon are all under threat (along with dozens more). Indeed, every single licensed airfield in Surrey is currently threatened with closure. There is only one remaining licensed airfield in Hertfordshire. And 22 counties no longer have any licensed airfields at all. Commenting on Mr Javid’s apparent volte face, Shapps said: “No Whitehall department is more essential to the future of General Aviation than the Department of Communities and Local Government. However, up until now, that department hasn’t grasped the connection between planning, airfields and the very survival of one of the UK’s most vibrant sectors – aviation. This latest letter from the Secretary of State is therefore very significant indeed and the All-Party Parliamentary Group on General Aviation strongly welcomes and appreciates the Secretary of State’s thoughtful response to our arguments on strengthening planning policy on airfields. Following on from Mr Javid’s promise to investigate airfield planning guidance, the APPG has now directed its attention to the newly appointed Housing Minister, Dominic Raab MP, digging down into the detail and suggesting a number of revisions to the Government’s National Planning Policy Framework (NPPF). The cross-party group have suggested to the Housing Minister an inclusion of amendments to the NPPF that specifically state that airfields should be preserved and not lost to other forms of development. They told the Minister that they are “hugely concerned that the UK now only has around 100 licenced airfields available to General Aviation”, and that “once an airfield is closed, it is typically lost forever, along with the associated science, technology, engineering and mathematics (STEM) related jobs”. 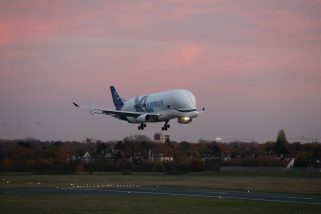 However, the APPG says that they believe that keeping airfields open is not incompatible with meeting housebuilding targets and maintain that their proposed amendments would go a long way towards resolving the issue, thereby helping to maintain the UK’s prominence in aviation jobs and growth for the future. Shapps said, “The fact that we are now down to the last 100 licenced airfields available to General Aviation in the UK is a national emergency for the high-tech jobs and growth we all want to see. That’s why we have called for protection of airfields to be strengthened in the upcoming changes to the National Planning Policy Framework. 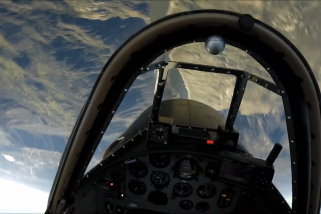 In concert with the APPG’s work, Chris Grayling, the Secretary of State for Transport, has meanwhile announced that Byron Davies will be the Government’s first ever General Aviation Champion. 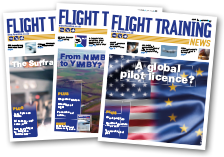 As reported elsewhere in this issue of FTN, Mr Grayling made the announcement at the APPG’s Christmas reception on the Terrace of the House of Commons, attended by over 80 members of the General Aviation community as well as MPs and Peers. Since Christmas, the first of the working groups set-up by the APPG GA, that for airfields, has met to set out its aims. 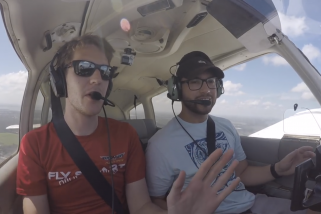 Other working groups – examining airspace and the taxation of flight training, are expected to start their work soon. There can be no doubt that with the backing of a powerful APPG, as well as being granted its own Champion, the GA sector finally appears to be getting the recognition it has long sought and is perhaps better positioned than for many years to face its long-term challenges. At present, the only commitment on airfields from the Government is to re-examine the ‘brownfield’ issue, undoubtly there is more work to be done. According to the all-party group its work has only just begun, and the GA industry must take advantage of this new momentum by making use of its new champions, alerting them to the other challenges that may threaten the viability of the sector.